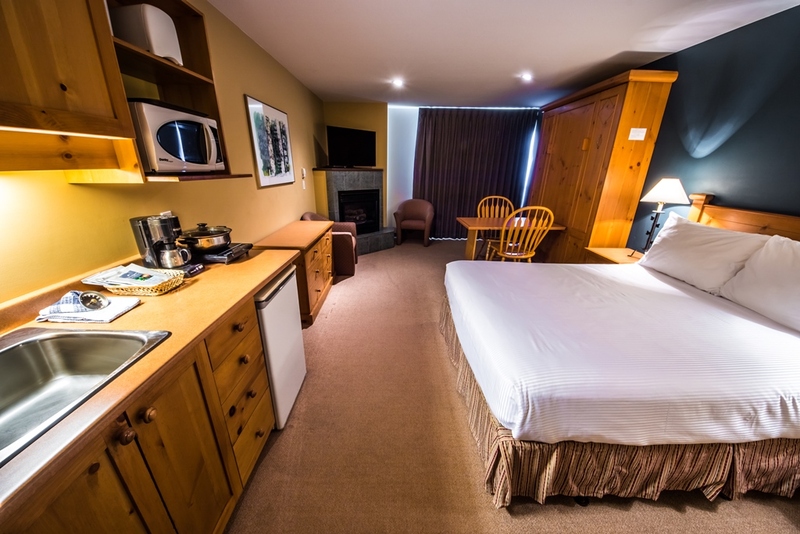 Situated in the heart of the village center, the Inn at Big White features excellent resort amenity access. 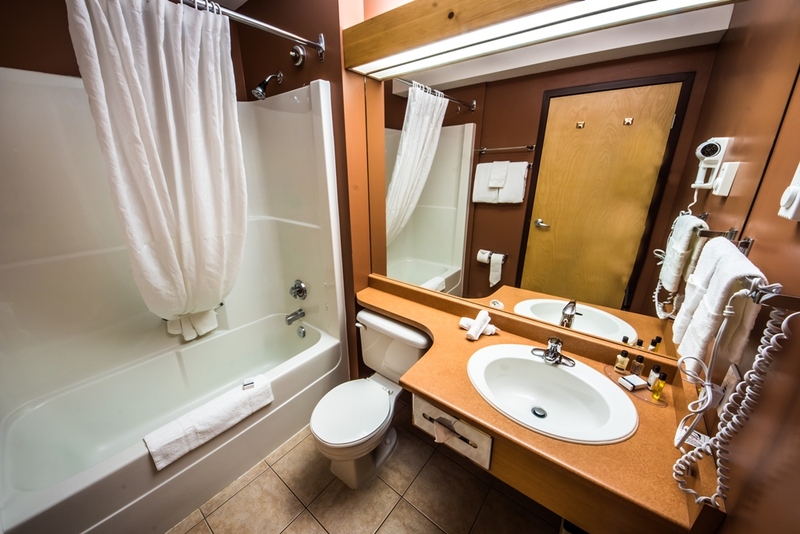 Set amidst the spectacular Monashee Mountains, this 100 unit property was originally opened in 1998 and offers a relaxing, small town atmosphere. After a hard day on the slopes, skiers and boarders love to relax and enjoy the breath taking views in the outdoor pool. Price based on 2 adults. 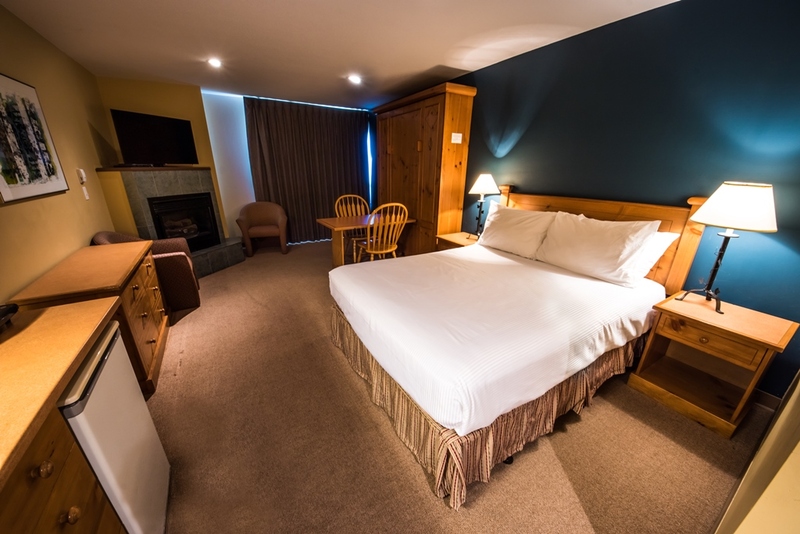 Minimum night policy for bookings made prior to October 1, 2019 = 5 night minimum (2 night minimum November 27 to December 20, 2019 & March 22 to April 18, 2020). 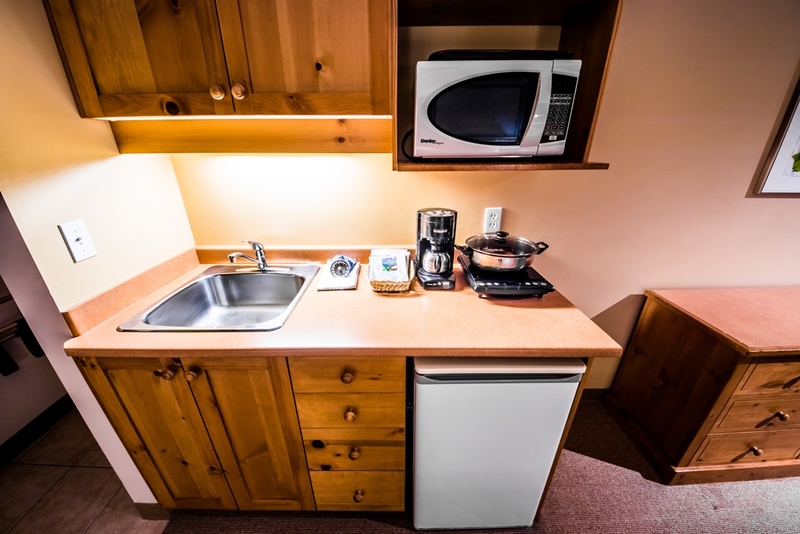 Bookings made on or after October 1, 2019 = 2 night minimum. Exception: December 27, 2019 to January 2, 2020 = 5 night minimum. Exception: December 21 - 26, 2019 & February 14 - 20, 2020 = 5 night minimum. Exception: March 13 to 21, 2020 = 3 night minimum.